Writers often ask what the difference is between StoryWeaver and Dramatica Pro (or it’s little brother, Writer’s DreamKit). 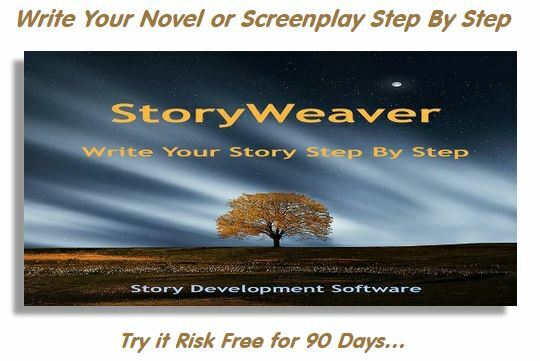 StoryWeaver and Dramatica (or Writer’s DreamKit) are like hand and glove, or two sides of the same coin. Every story has a personality and a psychology. The personality is developed in the storytelling, the psychology is built by the structure. 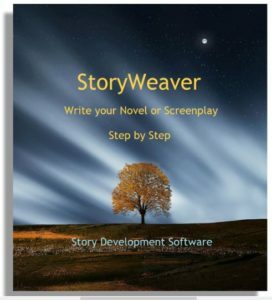 StoryWeaver deals with the perosnality; Dramatica (and DreamKit) deal with the structure. StoryWeaver is an inspiration and development tool for figuring out your story’s world, who’s in it, what happens to them, and what it all means. DreamKit helps you find and refine the underlying dramatic framework for your story to ensure there are no holes or inconsistencies. Each one offers a step-by-step approach, and many authors use both for the two different aspects of story creation. Which one is used first, depends on the author. A structural writer will want to use Dramatica first to build the dramatic framework for the story, then use StoryWeaver to turn it into real people, places and events. An intuitive writer will want to use StoryWeaver first to help them find their story, then use Dramatica to find and refine the underlying structure that has evolved in their story along the way. This entry was posted in Dramatica Software, StoryWeaver Software. Bookmark the permalink.